As they say beauty lies within and so true with this newly renovated homes interior. 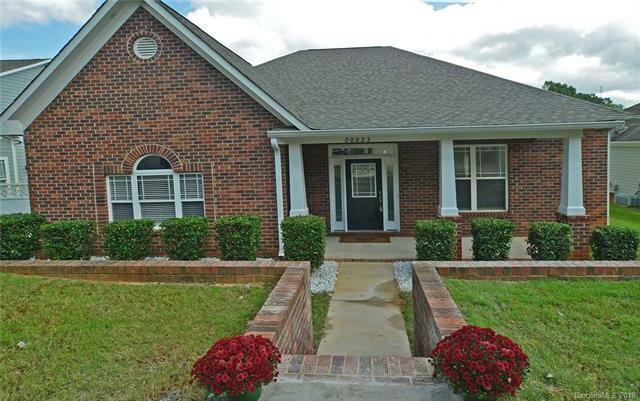 Partial brick 1 story home w. open floor plan and rear load garage, . New 30 yr roof. 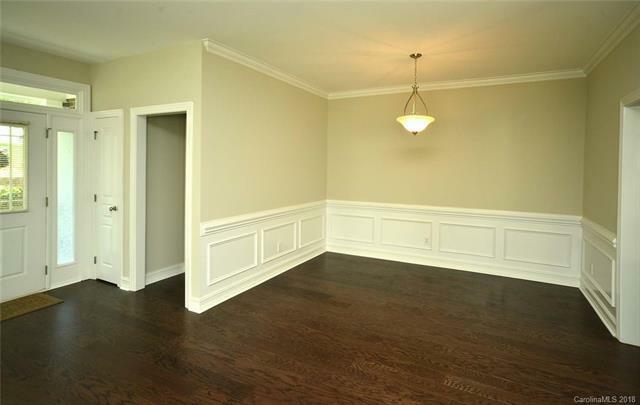 Freshly painted, New wood floors and latest Luxury vinyl Tile in both baths . 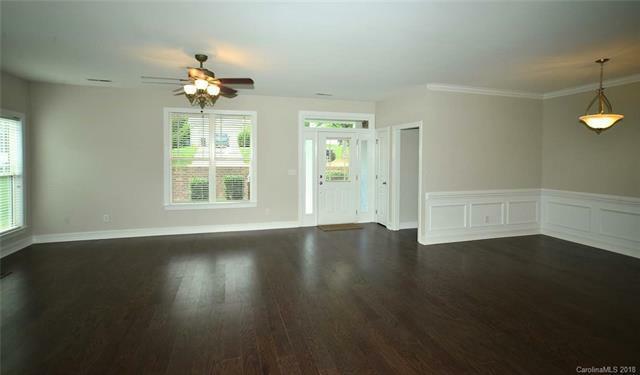 Gourmet kitchen with plenty of cabinets , new granite counter tops and breakfast bar, large living room and dining room. 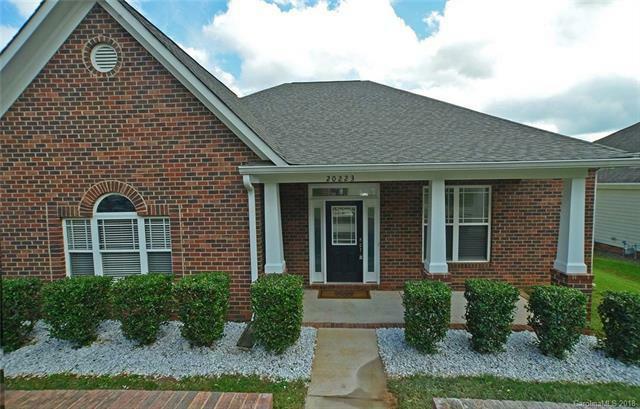 Home features fireplace, large guest closets, neutral colors throughout, bath with double sink and separate tub/shower, patio and 2 car attached garage. Walk in closets an all bedrooms. HOA takes care of lawn, edging, fertilizing, and aeration. This home can be fenced in on side where patio is. Several neighbors have done this and it creates a private oasis. Once fenced in the property is solely controlled by the owner. Look at what the neighbors have done, very cool. Community include: Pool, gazebo by Lake Norman. Walk to shops & restaurants. Easy access to I-77 and airport. Hough High School is assigned school..